The following is a reflection offered by Megan Mundi, a regular participant in the Jonah House Sunday prayer service, on August 7, 2016. Today’s readings lead us into a discussion about faith; the merits of faith, the actions of the faithful, the consequences of faithlessness and most importantly the essence of faith. The measure of a person’s faith, how sincerely one chooses to believe and how often/extremely they act or react from a place of faith are often subject to judgment from others, allowing the believers to be viewed as “good” Christians, or otherwise. This quickly becomes problematic. For instance, politicians stand in front of large crowds and claim their “belief in the Lord Jesus Christ” as their motivating factor for any wide range of things they say. Or on the other hand, many “people of faith” allow unjust systems to remain unquestioned because “God always has a plan”. This view of suggested that faith is a thing to be measured, gained, or believed in – this is not true faith. It allows action to be inserted or left out with almost equal disregard. Understanding faith as something that is optional overlooks it’s fundamental essence. Rather than something we choose to believe, faith is an intrinsic part of our human experience. 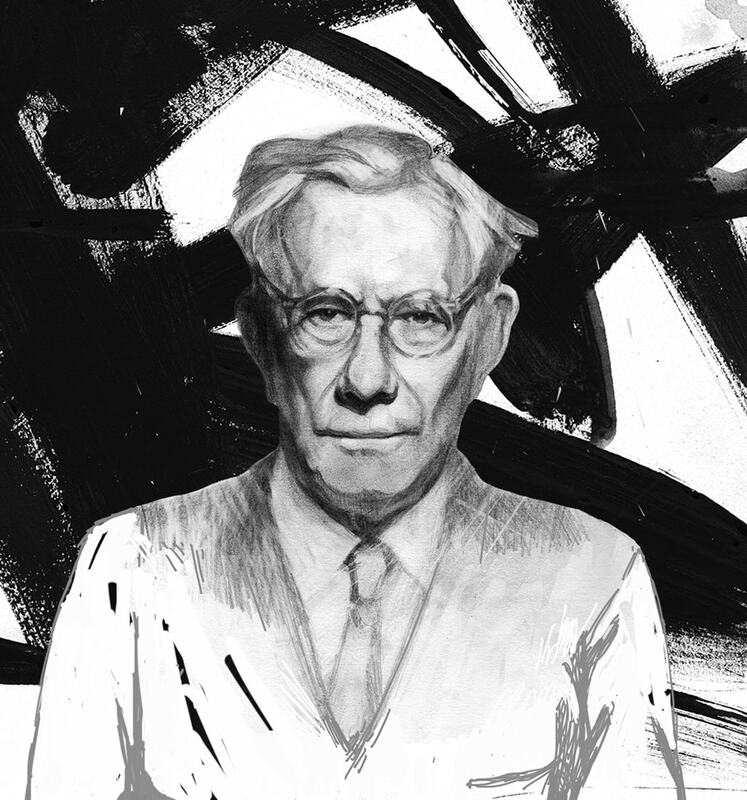 In his book Dynamics of Faith Paul Tillich suggests “Man is driven toward faith by his awareness of the infinite to which he belongs, but which he does not own like a possession.” Faith should not be understood as belief in our connection to something greater than ourselves, but rather the recognition of that already present connection, and the drive to strengthen it. Having faith is having the willingness to learn and practice the things that deepen our connection with the Divine. 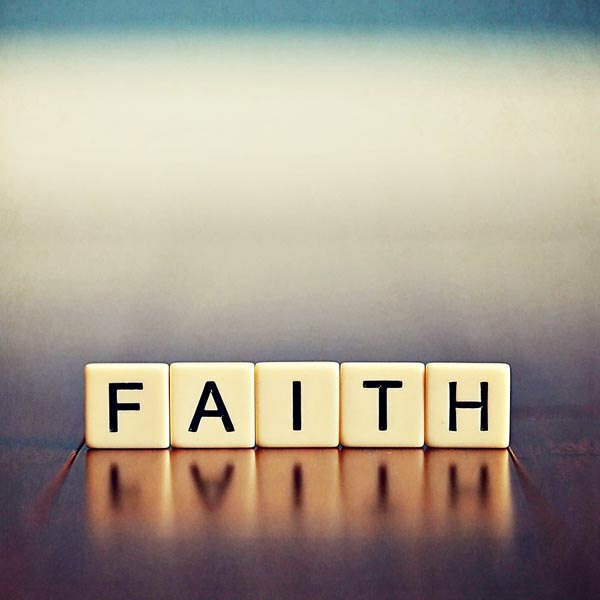 Because of its truthfulness, faith has always been an essential part of the human experience. Karen Armstrong talks about this as “our search for meaning” and documents the acts throughout history that intended to honor that search. In the earliest human societies, toward the end of the Paleolithic age, cave drawings were found and determined to denote places of ritual and honor. These drawings were not connected to any specific “God” that we would understand today, but were signs of faith. They were expressions of awe in the grander order of the world that people were experiencing. These might be the earliest documented expressions of faith, but countless other examples throughout the development of societies make it clear that faith has always shaped how we interact with our world. Armstrong claims that there has always been an awareness of the “the fundamental reality” which eventually came to be called God. She goes onto say that this fundamental reality transcends human concepts and thoughts, and can only be known through devoted religious practice. The problem is: faith by this definition is exhibited solely through human action and human action is often misguided by ego – even when our intentions are otherwise. 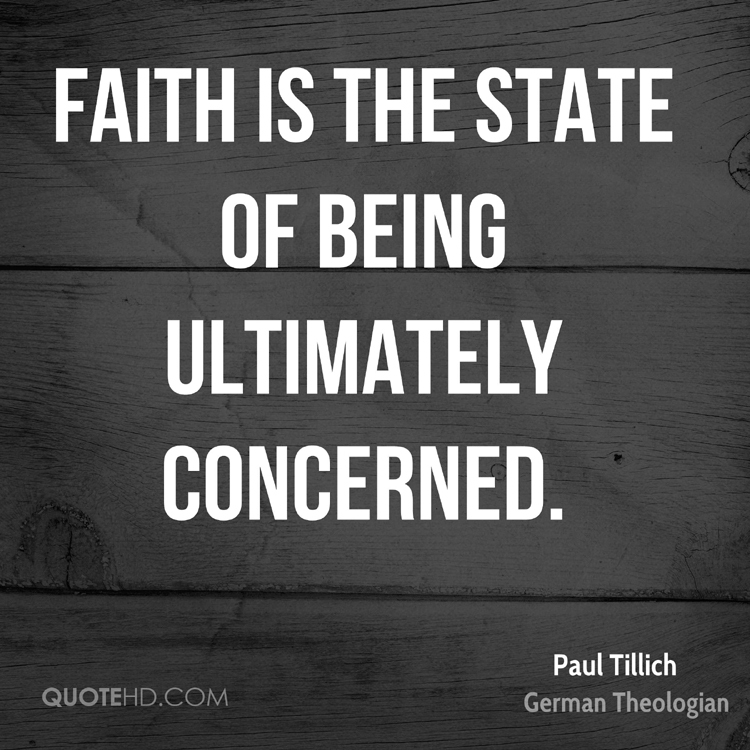 Tillich explains faith as an act of the personality as a whole. (Or imagine personality when it’s whole.) He proposes that “we must deny that man’s essential nature is identical with the rational character of his mind”. Therefore we must conclude that faith emerges from the struggle between the true nature of one’s whole self and the rational acts of the mind. True faith based actions are those that bridge our human experience with our divine nature. But, how can we know what are truly acts of faith? We must start with listening. Listening not with our ears, but with our inner most selves, listening again for that “fundamental reality” from which we have become disconnected. This listening must come from a place of humility and openness. We must sharpen the skill of distinction between acts of faith and acts of ego. This proves time and time again to be extremely difficult for humans. We live a time where countless systems have been developed to distort that skill (possibly it has always been a time when systems were in place to distort that skill). Tillich reminds us that “Many distortions of the meaning of faith are rooted in the attempt to subsume faith to the cognitive function of personal life and emotion and will.” These are distortions that could be avoided through a well developed practice of humbled listening. The idea that those with the deepest faith are those who have made the choice to believe denotes a deterioration. This idea presumes that we can no longer simply recognize our connection to something greater and search for and practice ways to honor that connection. It implies that we have been conditioned so thoroughly in the rational and ego that we have to take a “leap of faith”, we have chosen to believe in something we cannot see, something we once knew, and felt. A truth we have been conditioned to overlook and suppress in favor of appeasing our ego. Tillich makes the argument that “Faith is freedom.” The consequences of ill practiced faith are ones we are all familiar with. We have experienced them. They are as often internal consequences and external ones. Tillich explains his sentiment, “In the ecstasy of faith there is an awareness of truth and of ethical value there are also past loves and hates, conflicts and reunions, individual and collective influences. Ecstasy means standing outside of oneself – without ceasing to be oneself – with all the elements which are united in the personal center. Ecstasy means standing outside of oneself – without ceasing to be oneself – with all the elements which are united in the personal center. Matters of faith are not a choice, rather our natural state. How do we ensure that we are not engaging in things that distract ourselves from this natural state? How do we strengthen our connection to the Divine and come fully back into our whole selves?